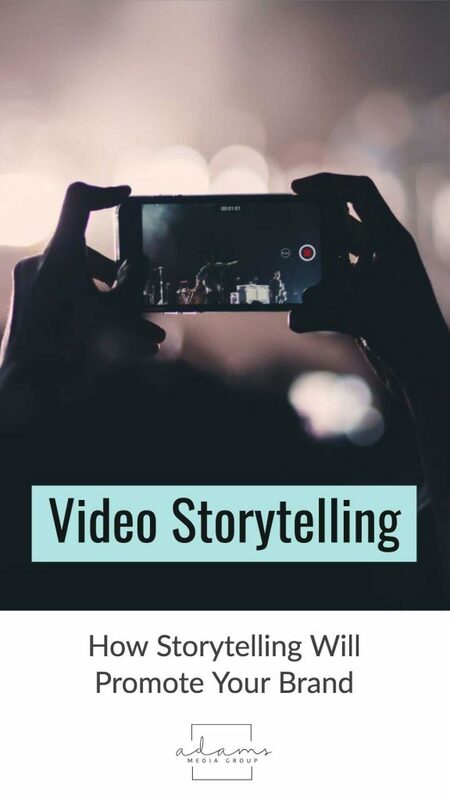 Storytelling is dominating the video marketing realm. More and more marketing experts are finding creative and inspiring ways to use compelling stories to engage with consumers to boost brand awareness and sales like never before. As social creatures, people are naturally drawn to stories of kindness, triumph, or change. Studies have shown that people respond to character-driven stories in a more cooperative way than other types of messaging. Creating a sense of empathy can allow consumers to feel connected with a message and more likely to respond accordingly, such as making a donation for a philanthropic cause or donating to charity. They say laughter is the best medicine, but it can also be the best marketing, too. Today, the average consumer is exposed to 10,000 brand messages a day. Cutting through the noise with an innovative, eye-catching message is critical, and what better way to connect with an audience than through humor? Humor in video storytelling works because viewers are more likely to retain the message. People click on ads for two main reasons, to be educated or entertained. Hilarious content will get people talking about your product or service and often leads to viral sharing on social media. 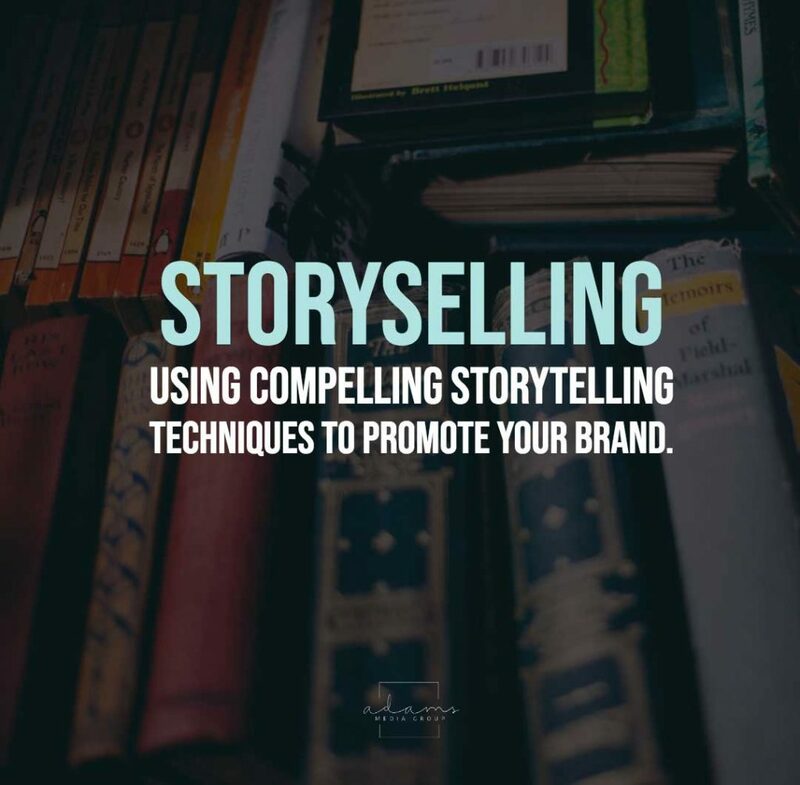 Adapting storytelling techniques into marketing strategies can allow brands to create a richer connection with their target audience. 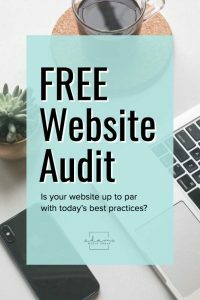 Applying these concepts can help drive business results, brand awareness, and your bottom line. At Adams Media Group, we work with businesses to create video marketing campaigns that drive results. If you need a marketing agency to help you take your online presence to the next level, then contact our talented team today! Adams Media Group is a boutique marketing agency in South Florida specializing in PR, social advertising, digital marketing, and SEO.